Microsoft’s Exchange Sync protocol (Exchange ActiveSync) based on HTTP and XML which is used to organize and to work together with high-latency and low bandwidth networks. It has stuff features included HTML Message, follow-up flags, conversation grouping of email messages, view message reply status, fast SMS retrieval, meeting attendee information, task synchronization and much more. All things are most useful in an organization. And for straightforward to use on mobile, it offers the phone to access an organizations information on a server via Microsoft Exchange. 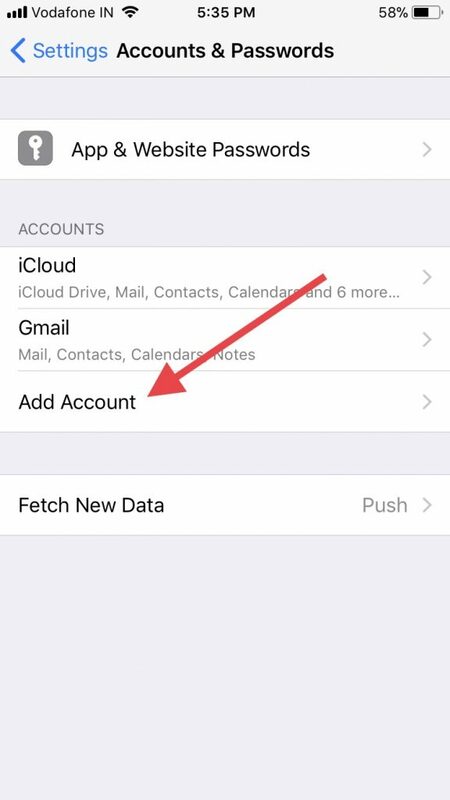 So to get access email, Contacts, Calendar, and tasks as well as you running offline on your iPhone. 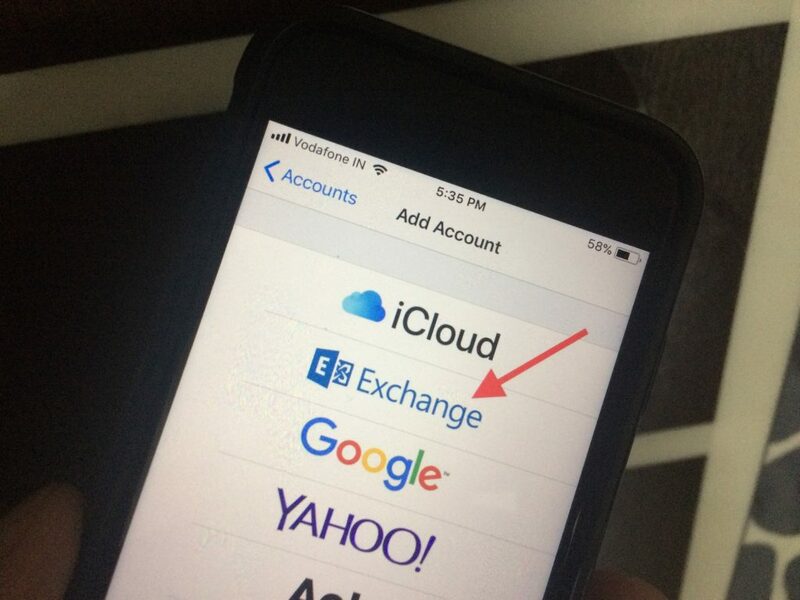 You will have to setup Exchange Email on your Apple iPhone. In this thread, you will get the complete process to Configure Exchange account in iOS 11 or later running iPhone and iPad. Step #1. Go to the Settings looks like a Gear icon. Step #2. Tap Accounts & Passwords. Step #3. Next, Tap on Add Account. Step #4. Hit on Exchange appears between iCloud and Google. Step #6. If your iPhone or iPad tries to find your Exchange Server, then you might have to enter additional server information. Besides, you might see a custom authentication page specifically for your company. For extra help, you can contact your Exchange Server administration. Step #8. Now you can take backup of your Exchange Contacts, sync Mail, Calendars, Reminders, and notes on your iPhone/ iPad/ iPod Touch. Step #9. Complete the Configure process tap on Save. 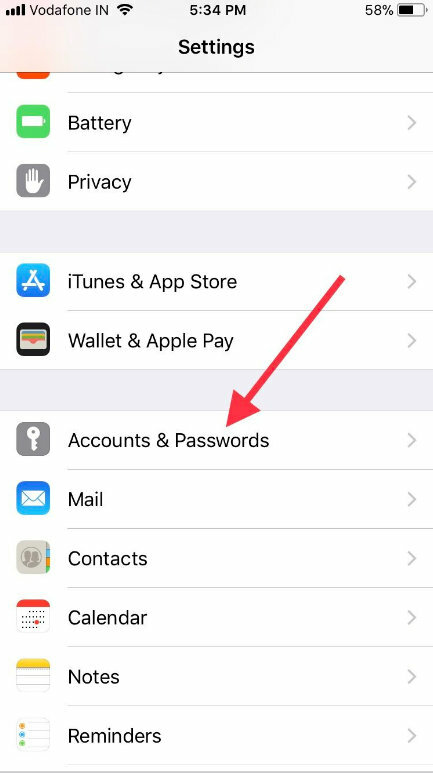 On iOS 8/ iOS 9/ and iOS 10 device users can also apply the guide as mentioned earlier but in step 2 – go to Mail instead of Accounts & Passwords. 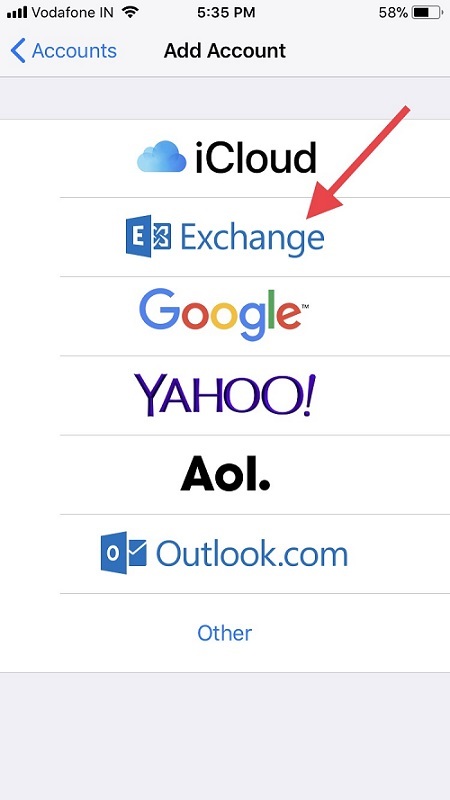 You would like to make Exchange ActiveSync is your default Mail account then you should apply the following steps. Go to settings – Tap Mail – scroll down the screen tap Default Account – select Exchange. Sometimes after the software update, the variety of problems occurs due to exchange server misconfiguration or users iOS device miss setup. The various common issue like Exchange calendar won’t sync, unable to sync notes using Exchange ActiveSync and the primary problem is Contacts and Mail not syncing. Thanks for reading us! You can write us in the comments if any further assistance needed.